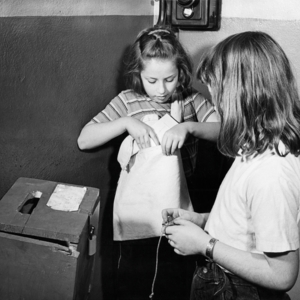 Two VIIIs collect the mail as part of their job running the school post office. 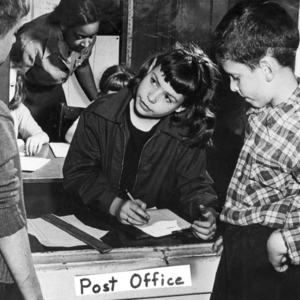 An VIII helps customers at the Group's Post Office as part of the Jobs Program. 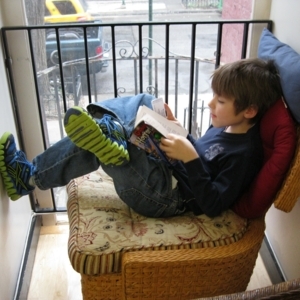 An VIII curls up in a window seat to read in Library. VIIIs build a truck in the Pebble Yard.